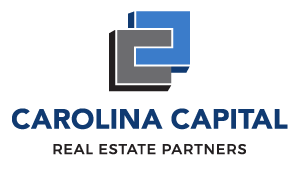 Todd is a founding Partner, and serves as the Managing Partner, of Carolina Capital Real Estate Partners LLC, a Charlotte, North Carolina based private equity real estate firm. Todd has over 29 years of real estate experience across many facets including acquisition, entitlement, development, and adaptive reuse. Prior to founding Carolina Capital, Todd spent more than 19 years with the national home building giant, Centex. As Vice President of Land for Centex’s Charlotte division, Todd was responsible for the acquisition, entitlement, and development of land and also worked extensively on the strategic marketing side of the business. He lead the acquisition and entitlement of projects that cumulatively produced over $2.1 billion in revenue and land deals ranging up to $45m in purchase price. Todd has been the point person on many large and high-profile rezoning cases having great successes in garnering both political and community support. He also helped author numerous creative solutions in dealing with neighbors, municipalities, and politicians that provided a win-win for all parties. Rob is a partner and founding member of Berkeley Capital Advisors, LLC, the Southeast’s most productive investment sales advisory firm specializing in the sale of retail shopping centers, malls and freestanding single-tenant retail properties. During his career, Rob has arranged over $5 billion in retail investment transactions. Johnny is recently retired as president and chief operating officer of Belk, Inc. Johnny & his brother Tim, CEO, were the third generation Belk leaders, running the family-based department store. John and Tim sold the company to a New York private equity group in 2015 for approximately $3 billion. Belk, Inc. operates 301 department stores in 16 states. Revenues for 2015 exceeded $4 billion. Darren retired as the co-founder and Managing Partner of Apartment Realty Advisors (now ARA Newmark), the nation’s largest privately-held multi-family investment sales advisory firm. Prior to ARA, Darren was the eastern acquisition director for SSR Realty Advisors purchasing multi-family properties on behalf of CalPERS and CalSTRS. Darren arranged $4 billion of multi-family real estate transactions over a 20-year period. In addition to his strong engagement and commitment to Carolina Capital, Darren also currently runs a non-profit for Charlotte’s working poor, Common Wealth Charlotte and left his legacy by founding Charlotte Family Housing. John began his career with Crow Holdings Capital in Dallas, TX and worked for their private equity real estate fund. 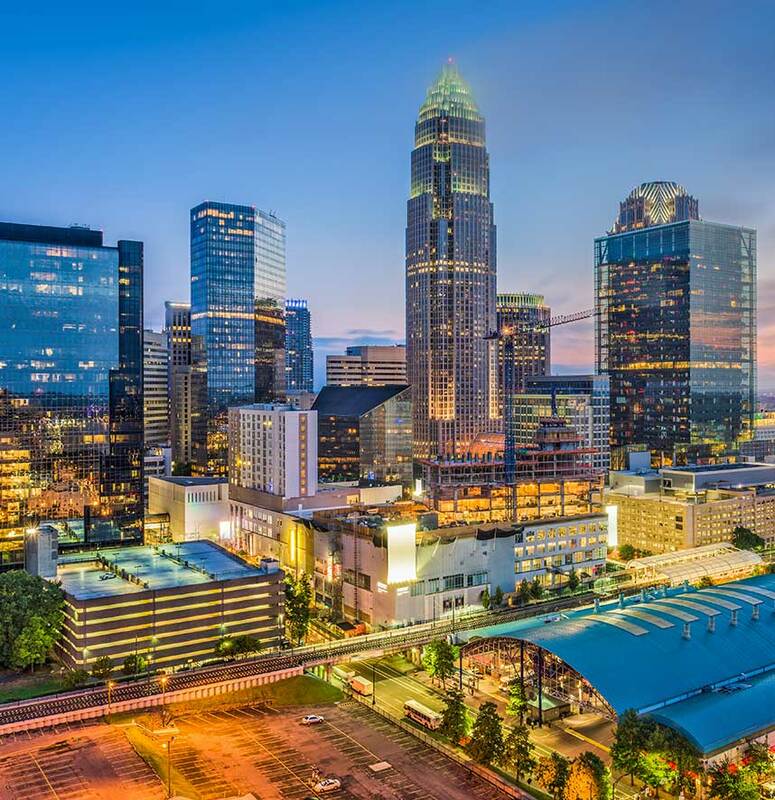 After his Acquisitions and Asset Management position with Crow Holdings, John came to Charlotte and joined White Point Partners before joining Carolina Capital. Throughout his career, John has been directly involved in the underwriting, and due diligence for over $2 billion of acquired and developed real estate properties. Furthermore, John has asset managed approximately 30 stabilized and development assets with an aggregate value of over $1 billion. © 2019 All Rights Reserved Carolina Capital.